Florida marquees provides marquee and tent hire for just about any event! 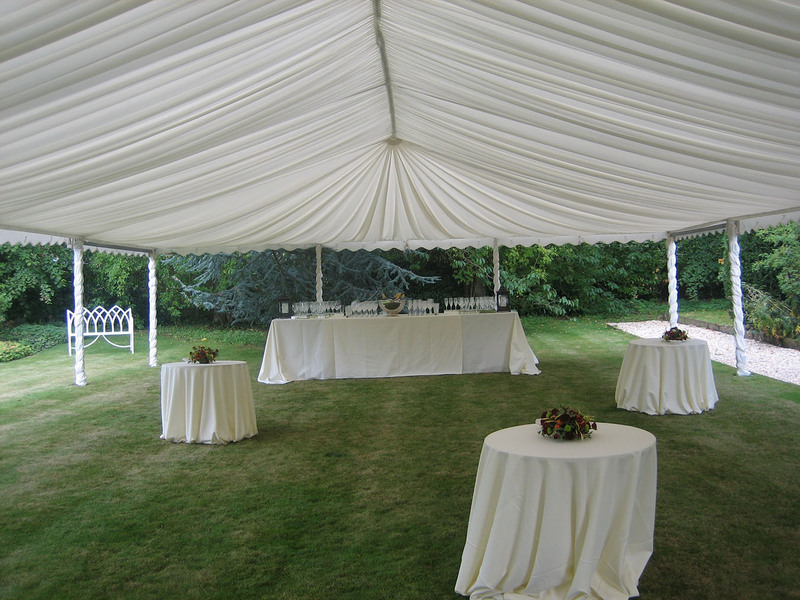 We have so many different sizes and shapes of marquee to choose from. 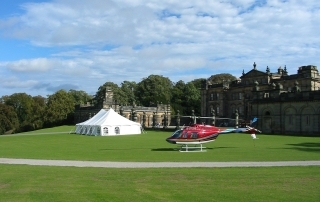 For 21 years Florida Marquees has been providing marquee hire York. 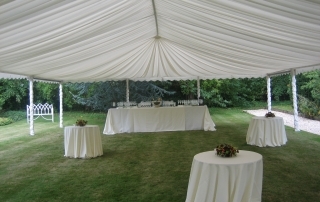 We have provided marquees for weddings, birthday parties, wedding anniversaries, christenings, corporate events, military functions and unfortunately funerals. 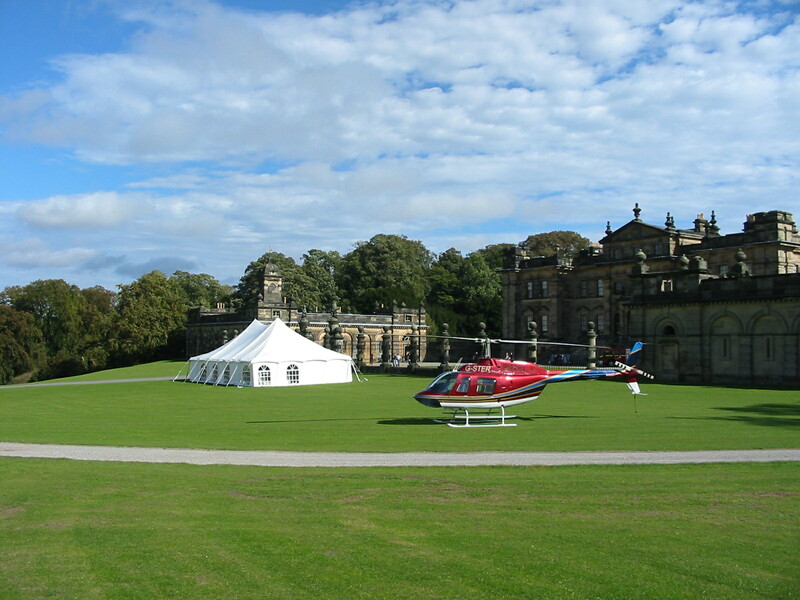 Whatever the event we have a marquee to suit.